Tax tips to help you file your taxes by the deadline. Getting your taxes ready to file is the last thing many of us want to do. We’ve put off doing our taxes, but with Tax Day right around the corner, it’s important to start crunching numbers. Keep your tax stress in check with these last-minute tax tips to help you file by the deadline. Organization is key when it comes to your taxes. The better organized you are, the better able you can find the materials that you need. Keep all your tax documents in one place so that when you’re ready to crunch the numbers, you’re not scrambling to find your W-2s and 1099s. Sometimes mistakes are made. When doing your taxes, especially at the last minute, it’s important to be wary of errors. 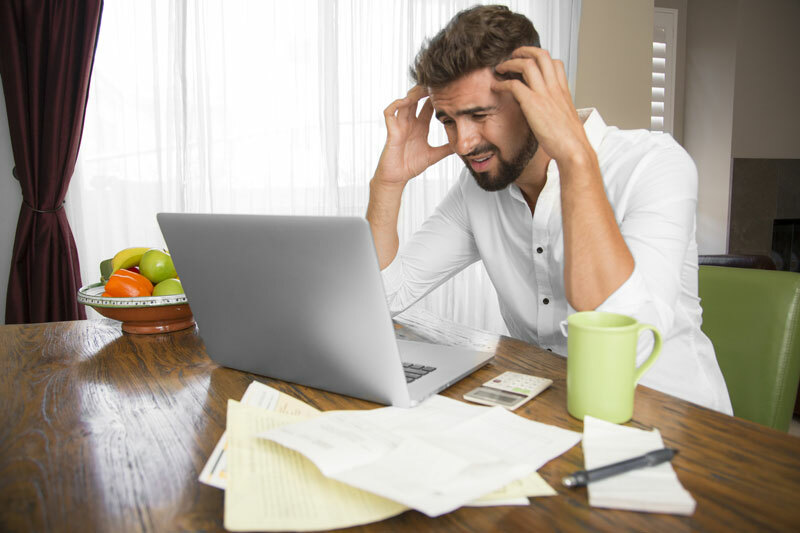 From mathematical errors to inputting the wrong social security number, there are all sorts of mistakes that you can make when filing your taxes. Before you submit your return, double check all your work so that you can rest easy knowing that your taxes are done accurately. When you file online, your tax return is received more quickly. When you’re pressed for time, filing online is the best option. That way you can rest assured that your taxes have been received and you can get your return more quickly. Plus, electronic software can help to catch mistakes and help you find deductions that you may have missed. Take advantage of online filing so you can get the most out of taxes. Get your taxes done quickly and efficiently with these tips. As you get your taxes in order, don’t forget about your insurance. Review all your insurance policies, so you have the right personal coverage. For all your insurance needs, contact the professionals at The Schwab Agency, located in Colleyville, Texas.